Date: Nov 30 2018, 7 p.m. - 10:30 p.m. 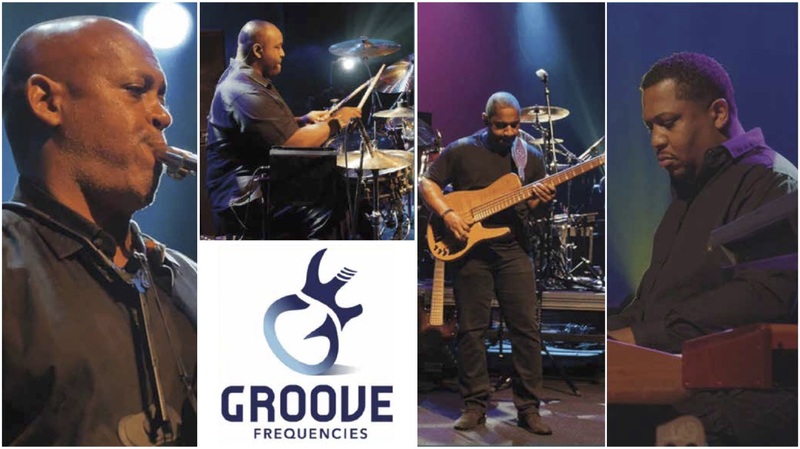 Groove Frequencies has started winning over the hearts of smooth jazz music lovers with their soulful sound. This talented group of musicians is quickly earning the admiration and affection of smooth jazz enthusiasts worldwide.